We are "THE PREMIER" Orthodontic Practice in the area. We give patients the smile of their dreams while providing a "SPLASH" of fun and excitement. We routinely surprise and delight our patients and parents by providing a positive experience in which they receive empathy, respect, and appreciation. We go above and beyond with exceptional customer service "WOWing" our patients so consistently that spontaneous positive comments are commonplace. Although I was born in Erie, PA, my roots are planted in Fuquay Varina. I have been in dentistry, and with Dr. Khara, for twelve years. 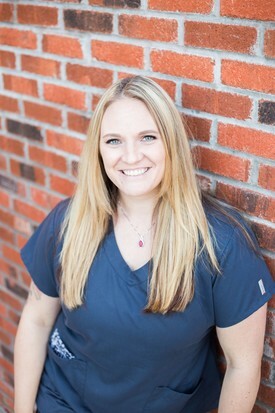 Originally, I wanted to be a hygienist, but quickly fell in love with orthodontics. When I am not at work, I head off to my second home and favorite place to be, Oak Island! I enjoy spending countless hours on the water with my husband, our vibrant daughter and our family and friends. I am originally from Pinehurst, NC but have settled in Fuquay Varina with my husband. I have been working with Khara Orthodontics for five years and am always excited to see the before and after of our patients. My husband and I are proud fur parents to our dalmatian, Heartford! In my free time I love traveling to the coast and spending time with family and friends! I am originally from Massachusetts and although it will always be my home, I love the State of North Carolina. I have raised my twin boys and my fur baby, Sadie here. I enjoy boating and traveling with m husband of 28 years. Khara Orthodontics has been my extended family now for over 10 years and there's no lace I would rather be! 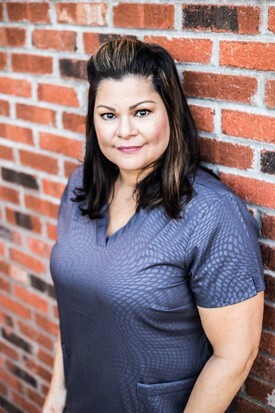 Although originally from Puerto Rico, North Carolina has been home for the last twenty years. Marrying my husband, raising our two beautiful children and then watching our three beautiful grandchildren grow, has been the highlight of my life. Khara Orthodontics has been a very special part of my family for eleven years now. I love working with such a great doctor and being with staff and patients whom I consider family. I was born and raised in Albuquerque, NM so naturally, I am a lover of Mexican food. 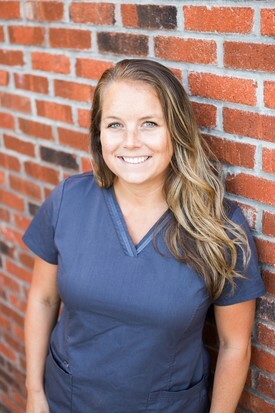 While making the transition to North Carolina, I fell in love with orthodontics, and have been in the field for eight years now. When I am not with patients or running behind my toddler, you can find me binge watching some of my favorite old school movies. Born in Quito, EC and raised in Queens, NY. I am a lover of food and traveling! For some weird reason, I have always loved teeth and have been in dentistry for the last four years. When I’m not with patients, I love getting lost in a good book! I am originally from right here in Holly Springs. 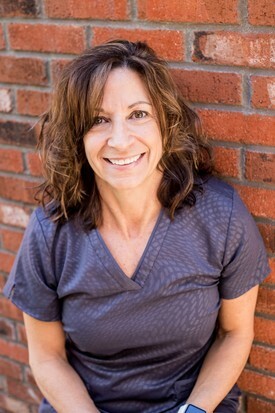 I have been in dentistry eight years and enjoy helping people reach their smile goals! When not at work, I love spending time with my beautiful daughter. I like to say I am a true country gal, born and raised in Johnston County, NC. 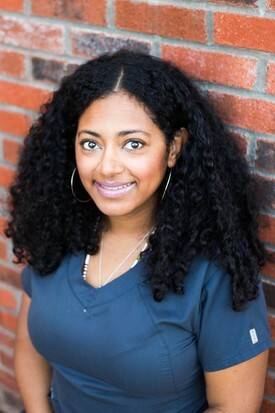 I am new to the field of dentistry and really enjoy orthodontics. I love seeing the end results of our patients. Outside of work, I like to enjoy local concerts with family and friends. I am born and raised in Raleigh, NC. 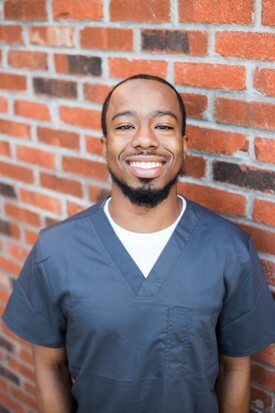 I attended A&T University as an undergraduate, and am looking forward to attending the dental program at East Carolina University soon. 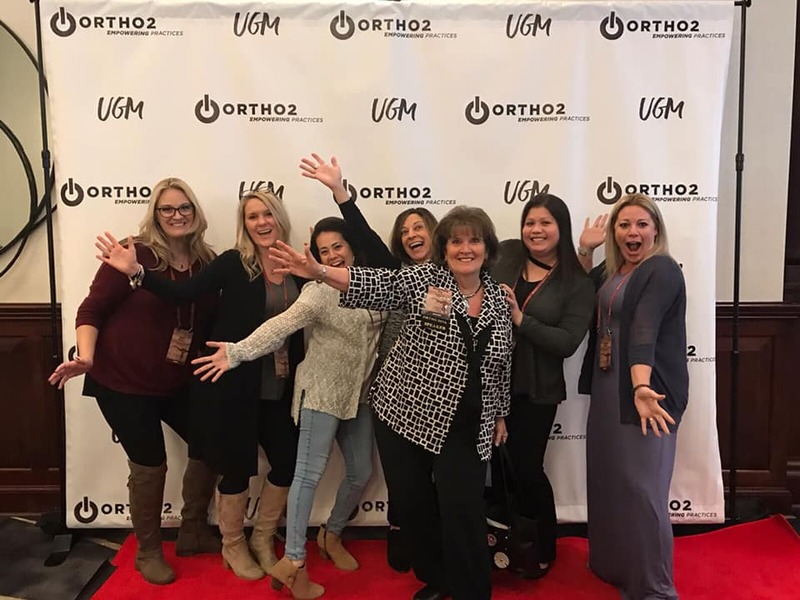 In my quest to be an Orthodontist, I am so thankful for the opportunity to gain experience with an awesome doctor and fantastic co-workers. 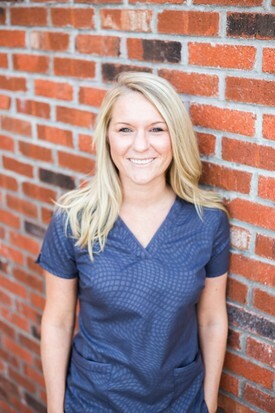 I am a native of Johnston County, NC and have been in the dental field for five years. 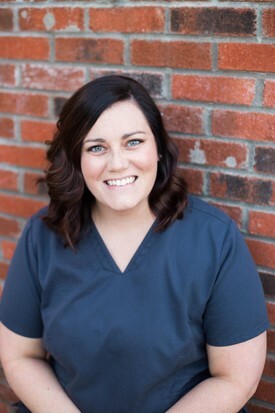 I love helping people achieve the smile of their dreams! When I have free time, I enjoy packing up my family and heading to the beach. I was born in the lovely city of Boston, MA but I call Garner, NC home. 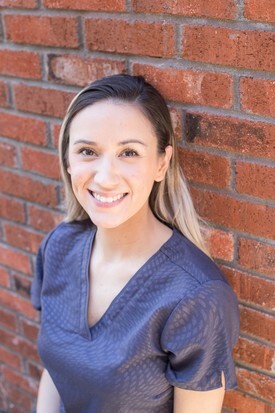 Since graduating dental school, I have enjoyed working with Dr. Khara and seeing the results of our patients. Outside of work, I love participating in various events throughout our community and educating the public on their smiles. Family is of the upmost importance to me! Perhaps that's why I enjoy working for Dr. Khara and the team of Khara Orthodontics. We are truly a family. 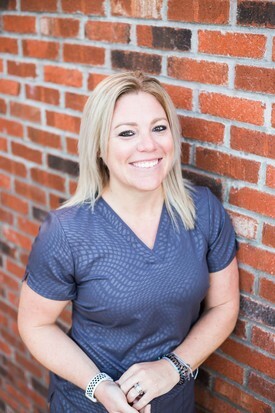 I began my journey as an orthodontic assistant in 2012 and have never been happier. 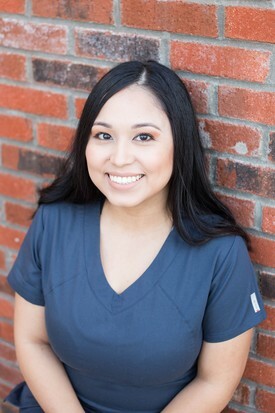 The best part of my job is interacting with my patients all while helping them achieve the smile of their dreams. Our office is so upbeat, energetic, and all around a great place to work! 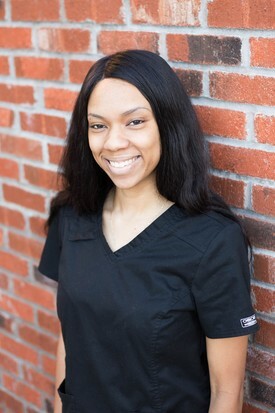 I look forward to continuing to grow as an assistant and offer my patients the best.